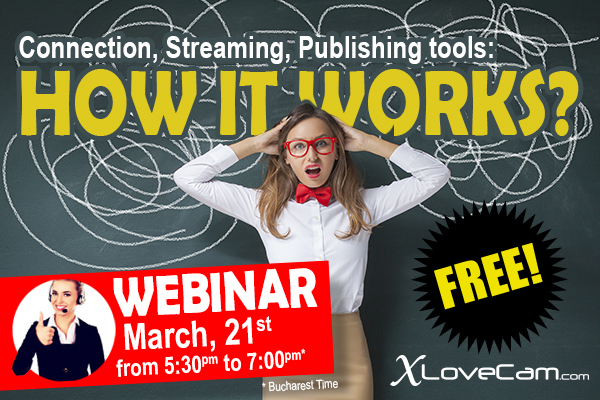 To help you convert more fans, we offer you the next webinar! Get tips for your problems and answer your questions this Thursday, 21-03-2019. Our Counselor Alexandra will answer all your questions. To participate, it's very easy to connect to Model Manager V2, click the link on this message and you will be connected to the stream.